New For 2019: From alpinists to thru-hikers, those who need the lightest gear have a new standard for ultralight comfort with this 8.8-ounce pad. 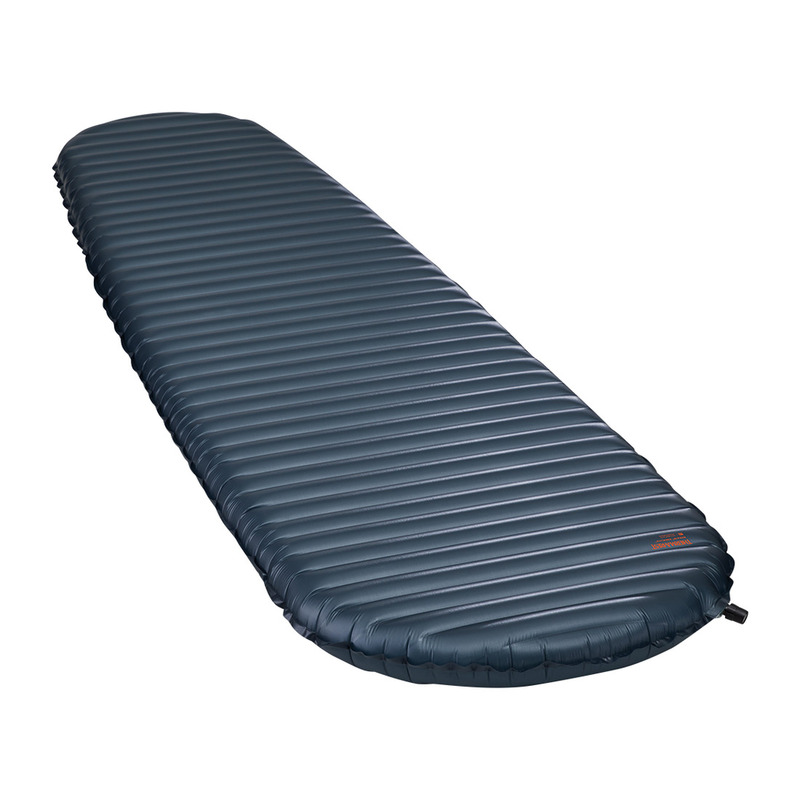 As the absolute lightest insulated air mattress available, the UberLite keeps your pack featherweight on the trail. Our proprietary construction provides the critical warmth needed in the backcountry. Boasting 2.5 inches of our legendary NeoAir comfort, the minimal UberLite makes a big impact during nights in the backcountry. To endure the rigors of the backcountry, our unique fabrics and construction meet our strict durability standards. Stuff sack and repair kit included. Features Featherweight: Weighing just north of a half-pound, the UberLite is the absolute lightest insulated air mattress available. Minimal Pack Size: Shrinks down smaller than any NeoAir® ever. Backcountry Warmth: An R-value of 2.0 provides more insulation than any other sub 10-ounce mattress. Big on Comfort: 2.5 inches (6.4 cm) of stable cushion provide luxurious rest during your fast and light activities. Reliable NeoAir® Construction: Compresses small enough to fit into your pocket with the included stuff sack.